Fact or Fad? Nutritional Yeast is Good For Me…. The origin and use of nutritional yeast dates back to the ancient Egyptians. Although its recent popularity may seem like a trend to many, flavoring foods with this golden flaky stuff is….well, ancient. 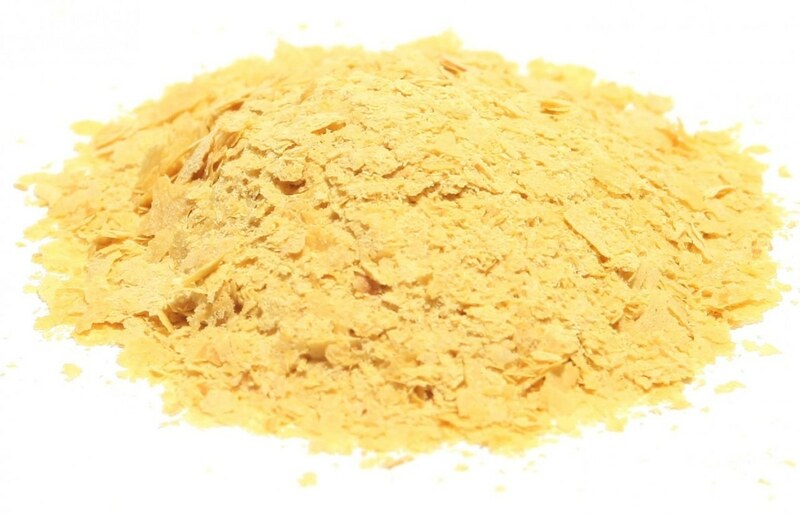 Nutritional yeast is grown on molasses and is loaded with B vitamins! It contains 16 different amino acids (needed for building muscle), at least 14 minerals and 17 vitamins. Just 2 Tablespoons contains only 60 calories, a whopping 9 grams of protein and 4 grams of fiber. The best part? It actually tastes good! Many describe it as having a savory, nutty, cheesy flavor when added to food. I think it is the healthy version of msg! Bon Appetite calls it, “Nature’s Cheeto Dust”; well said! Add it to vegetable dishes, casseroles, pasta, or sprinkle over popcorn. It’s an incredible flavor enhancer and deserves a spot in your pantry! 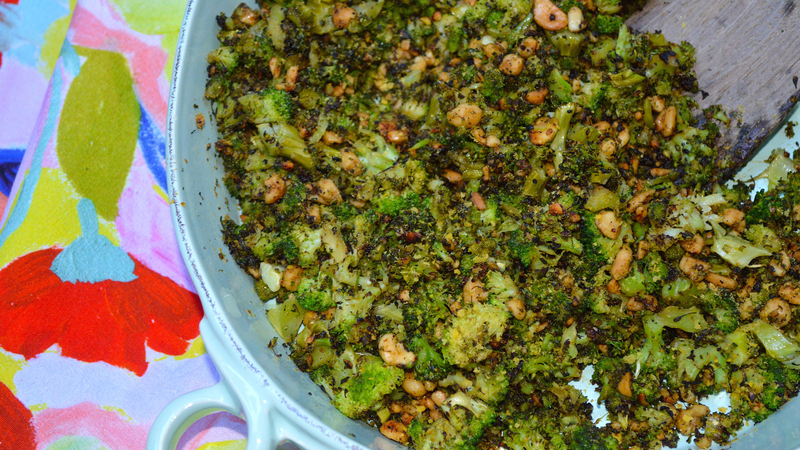 I made this Amazing Roasted and Charred Broccoli dish with lots of nutritional yeast, even finishing it off with a bit more before serving. All you need to do is chop 1 bunch broccoli, separating stems and florets, roast the stems and char the florets in a dry cast iron skillet. Throw in some coarsely chopped peanuts, 1/2 tsp sugar, 2 Tbsp of nutritional yeast and some salt and pepper. Time savers: I serve with something easy like crockpot chicken and rice. You could serve with a store bought rotisserie chicken and instant brown rice. The peanuts provide protein, so for a vegetarian meal, skip the chicken and just serve with rice! Use a dishwasher-safe mini food processor to chop the peanuts. something you may not know: According to Professor Piet van den Brandt, a project leader in a study for nut consumption and epidemiologist, said in a press release that a lower mortality was already observed at consumption levels of 15 grams of nuts or peanuts on average per day (half a handful)”. Nuts are rich in essential nutrients like fiber, protein, minerals, monounsaturated and polyunsaturated fatty acids, and antioxidants. 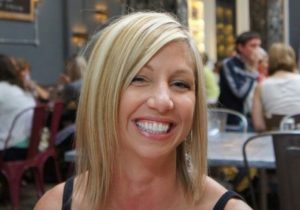 Epidemiologic studies associate nut consumption with a reduced incidence of coronary heart disease and gallstones as well as diabetes in women,” and “studies consistently show that nut intake has a cholesterol-lowering effect. If you feel overwhelmed by all the nutrition advice, calorie recommendations and diet trends, read these: Fact. Not Fad., Let’s Crunch Numbers!, Help Me To Help You! You really threw me with the cheetos! I used to use a lot of KAL brand yeast. Not really sure why I’ve stopped. Sometimes I just put it in orange juice and it was good – much better than other brands out there way back when. Sometimes I forget I have it in my pantry. The first time I tried it was in a Green Chef meal and it added so much flavor! Like the umami everyone talks about that is so hard to describe. Thanks for reading!